What is the Meaning of Hospitality and Tourism Management? When evaluating your postsecondary education and future career options, you may come across the term "hospitality and tourism management". It's become one of the most popular fields of study among students, teaching the skills and knowledge necessary to secure a fulfilling career in this ever-growing industry. But what is the meaning of hospitality and tourism management, and is the right career choice for you? Let's take a closer look. Hospitality and tourism management refers to management studies pertaining to management in the hospitality industry, of which tourism is a part. Consisting of restaurants, cafes, clubs, resorts, cruise lines, and other customer-oriented businesses, hospitality is a goliath-sized industry that creates millions of new jobs each year. 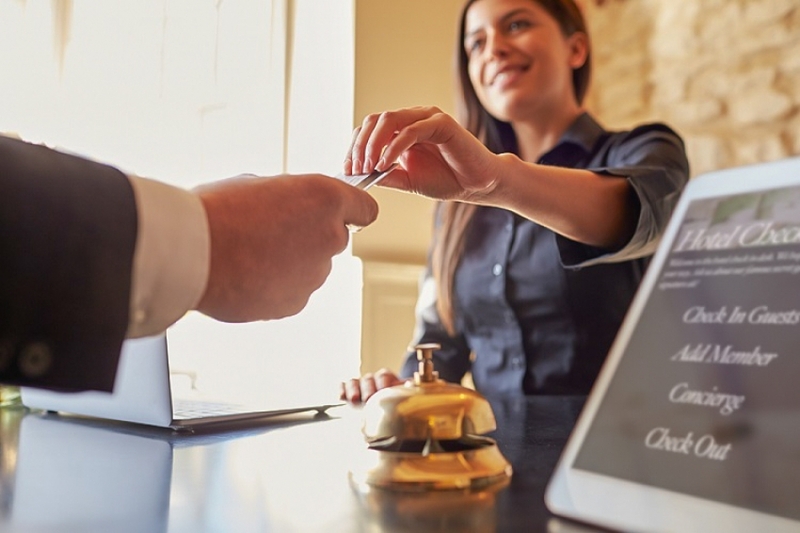 According to a Deloitte study, the hotel sector alone is expected to grow at an annual rate of about 5% to 6%, and this is just one of many sectors within the hospitality industry. Hospitality and tourism management studies teach students how to succeed in this industry so that they can secure a lucrative and rewarding career. 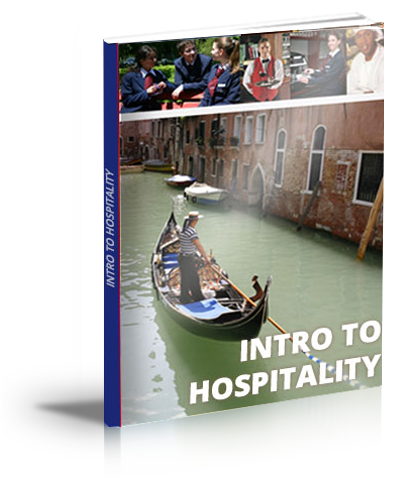 You might be wondering why it's called hospitality and tourism management rather than just hospitality management. Well, some schools and organizations do, in fact, call this field of study hospitality management. Others, however, refer to it as hospitality and tourism management because of the sheer size of the tourism sector. According to Statista, tourism is one of the largest commercial sectors in the United States, adding about $1.5 trillion to the country's Gross Domestic Product (GDP). Different hospitality and tourism management programs will cover different topics. However, some of the most common core subjects covered in these programs include administration, finance, marketing, human resources, public relations, and accounting. Is Hospitality and Tourism Management Right for Me? Choosing the right postsecondary education is important, as it will guide you on the path to starting a new career. A ddiploma in hospitality and tourism management will open doors to vast range of career opportunities. As previously mentioned, hospitality and tourism management will prepare you for a management career in the hospitality industry. With a hospitality and tourism management diploma, you won't be tied to a specific type of job. Rather, you'll have countless career options from which to choose, including hotel management, restaurant management, resort management, and more. With that said, all hospitality businesses require strong soft skills, so it's important that you develop and improve your soft skills beforehand, preferably while still in high school. Are you interested in starting an exciting career in the hospitality industry? Click on this link for more information on our hospitality and tourism management programs.